Say “Starbucks” and fast on its heels are plenty of deluxe, delicious drinks. But when the backbone of the business is brewed, it’s imperative to keep the core product perking. 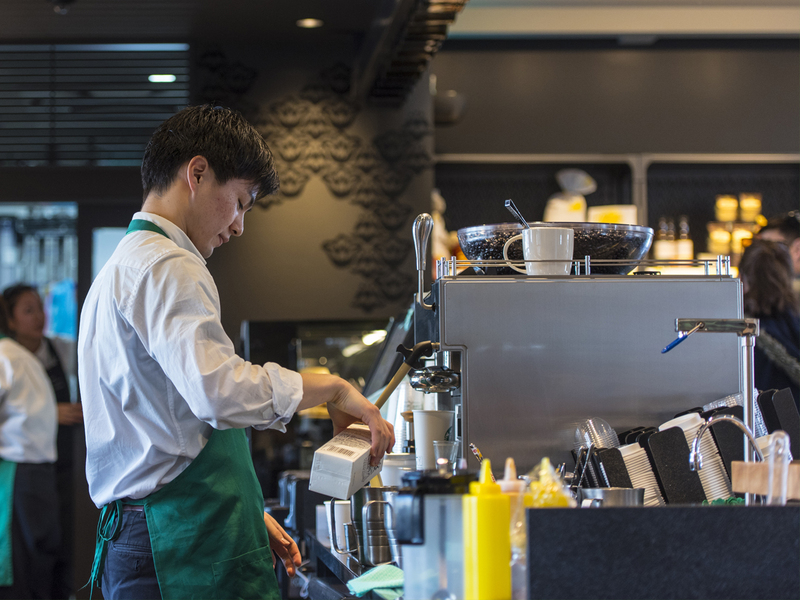 The brief: Continue to prove Starbucks’ deep passion for brewed. That led to idea-spurring immersion sessions, co-creation with consumers, and more to imagine new formats, new menu items, and new retail experiences. You’re seeing some of those ideas in stores now. And Starbucks brewed is buzzier than ever.